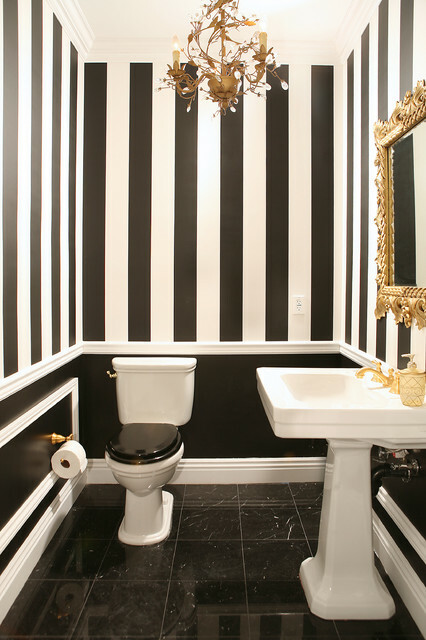 Nothing says chic like a dose of stripes. 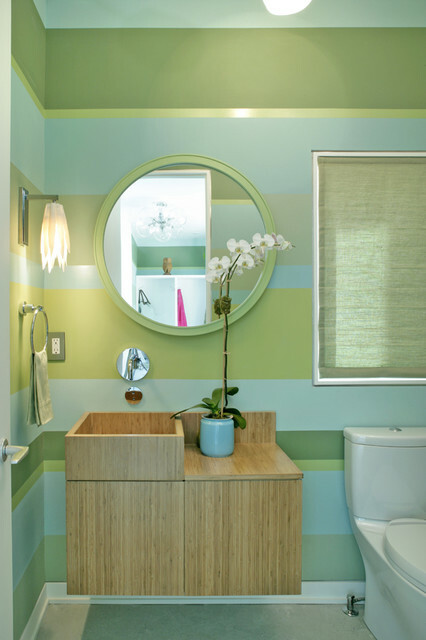 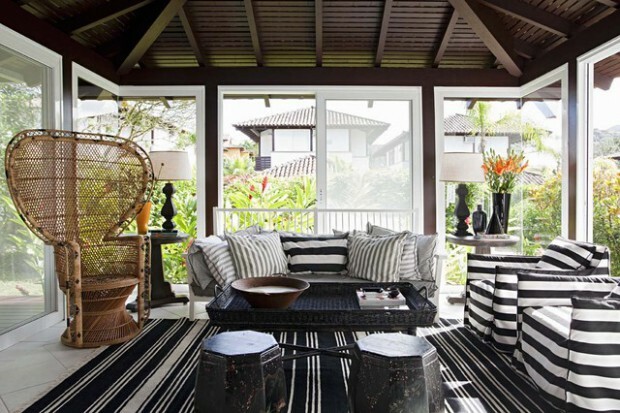 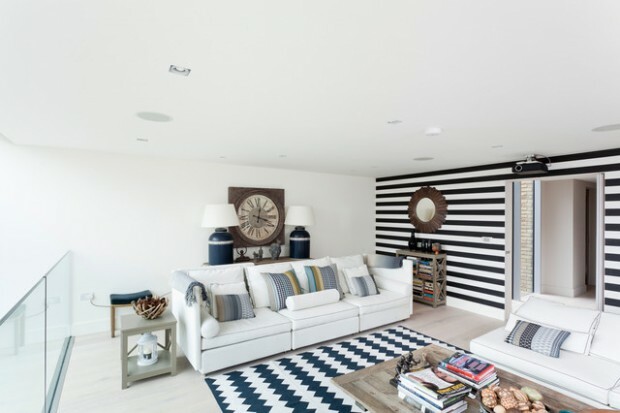 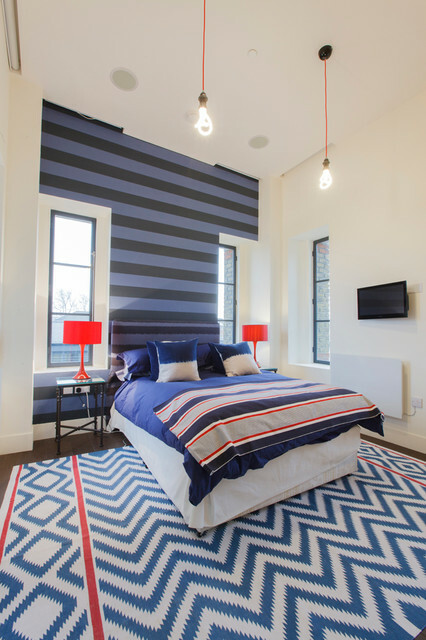 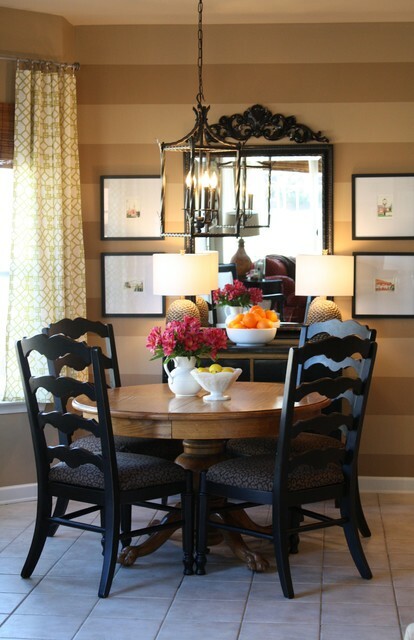 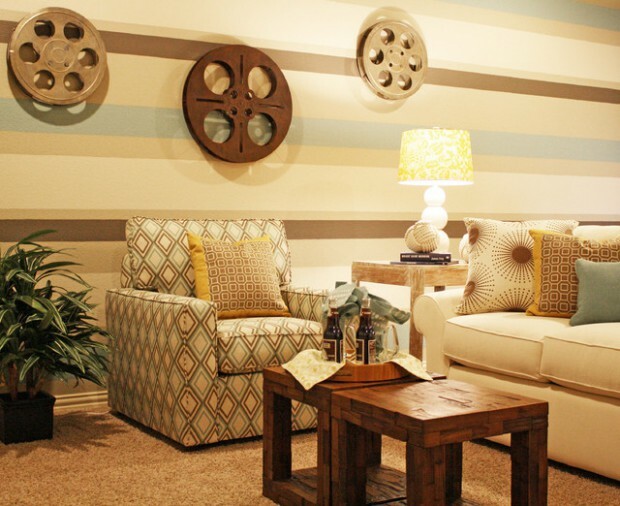 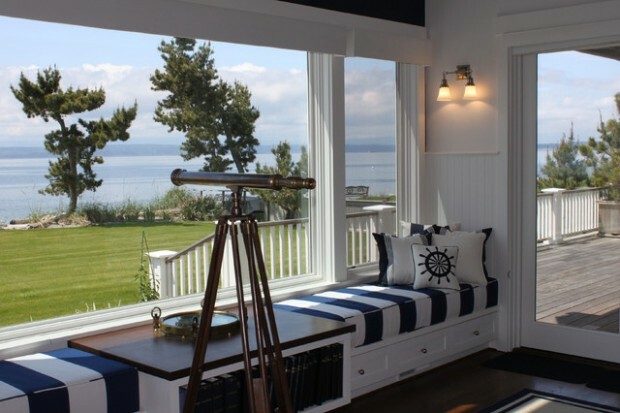 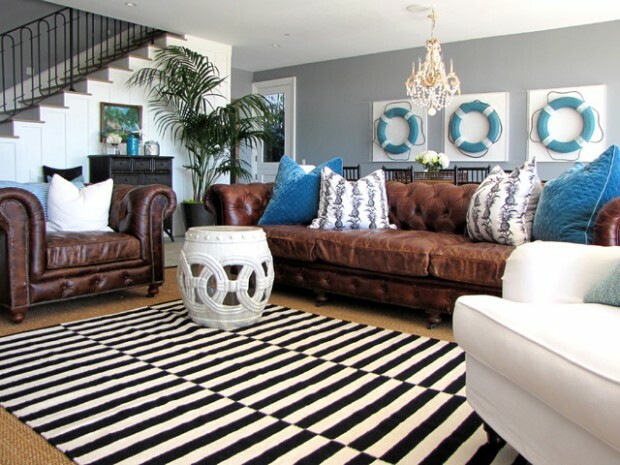 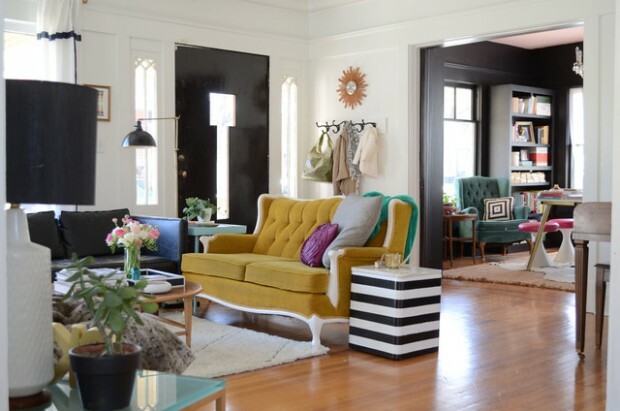 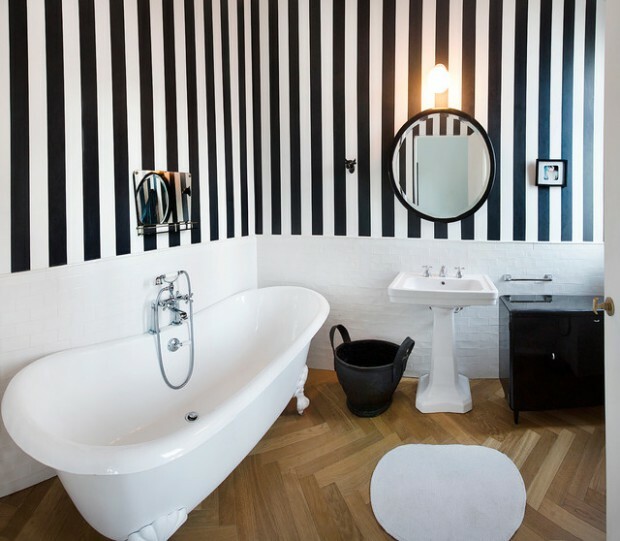 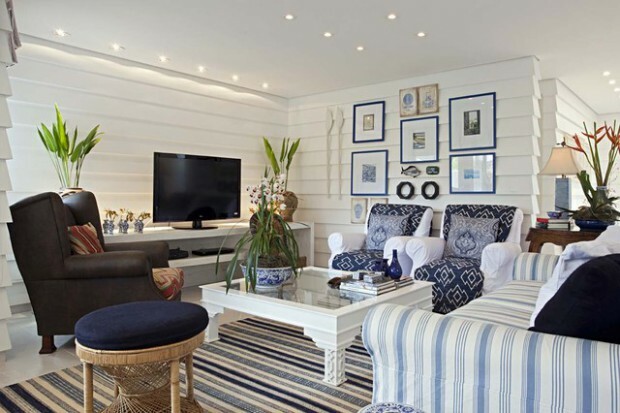 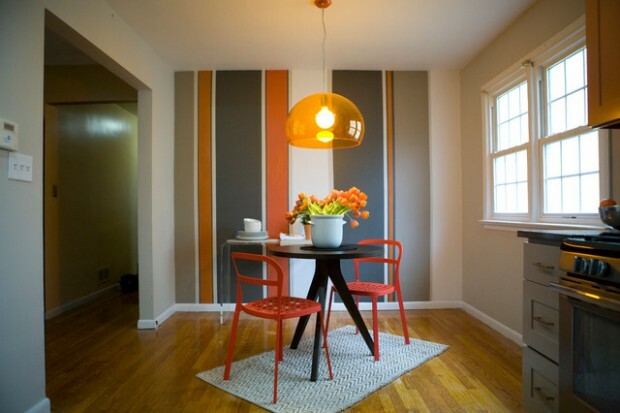 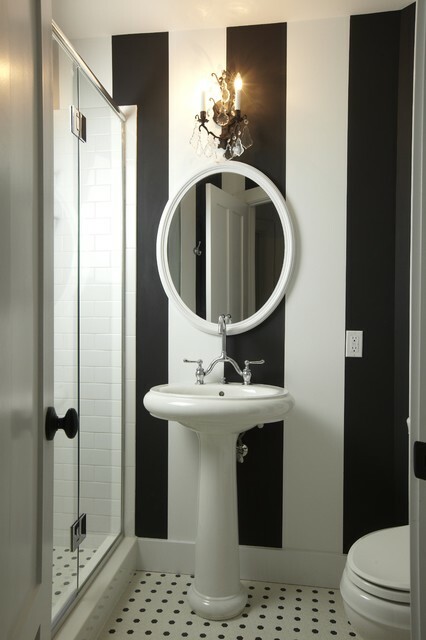 Integrating playful stripes into a design can make a major impact on any room. 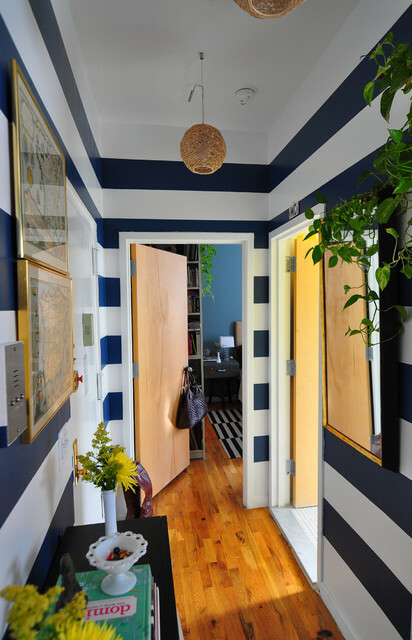 Check out these unique ways to decorate with stripes, from bedroom walls to living room accessories, each designed to inspire. 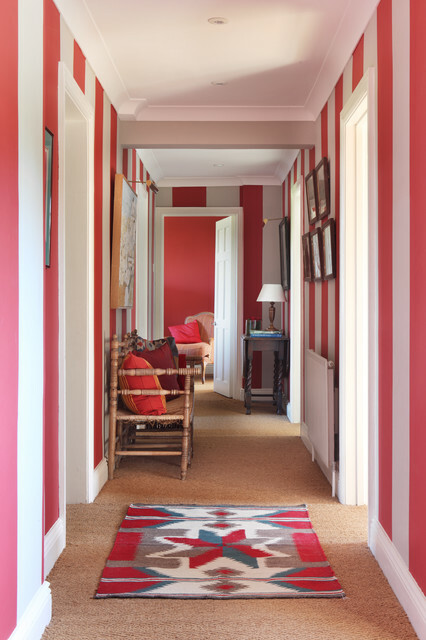 If you fear making a major commitment to this lovely linear motif, take note that just a dash will do the trick: a cushion, a tablecloth, a single chair. 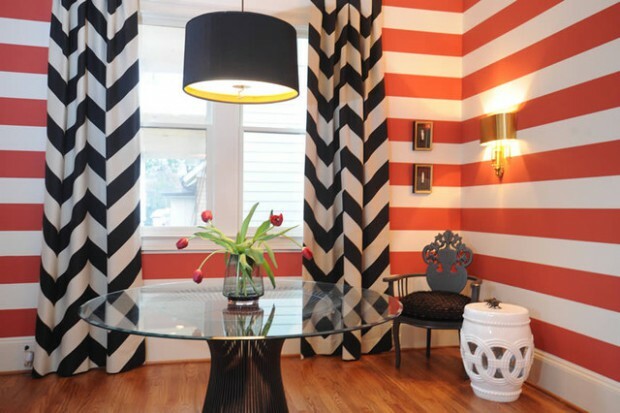 Thick or thin, multi-color or monochromatic, nothing brings a crisp edge to a room like decorating with a stylish array of parallel lines.